TAKING RESERVATIONS (Awaiting Public Report) Huge corner lot on the golf course! It's a lifestyle! Build your dream home in the beautiful gated Laughlin Ranch championship 18 hole golf course community! 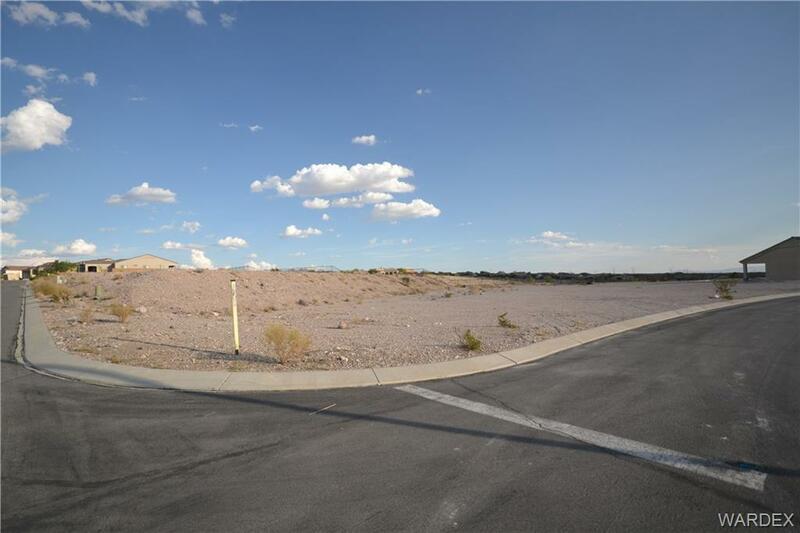 This is one of many lots available in Laughlin Ranch! The 35,000sf clubhouse features a resort pool, restaurants, beauty salon, spa, steam rooms, specialty shops/boutiques, fitness center, in addition to the golf course, driving range & putting greens! Close to the Colorado River, Lake Mohave, Laughlin casinos and shopping! Enjoy the good life!